H.R. 211 would pave the way for an “acre-for-acre exchange” to swap 500,000 acres of corporate-owned land in Alaska for public land in the Lower 48. The House of Representatives will consider a bill today that has wildlife conservation and public lands advocates sounding alarms. If passed, H.R. 211 – titled the Chugach Region Lands Study Act – would charge Interior Secretary Ryan Zinke with identifying half a million public acres in the U.S. to hand over to the Chugach Alaska Corporation (CAC). In exchange, the CAC would make public an equal area of its private land in Alaska. Rep. Don Young (R-Alaska) introduced the bill last year. However, the bill doesn’t identify exactly which public or private lands the two entities will trade. It only states the lands the CAC receives must be “economically viable.” And the bill allows the CAC to decide which lands it gives up in the exchange. This is raising concerns as to whether it will be accessible to the public. 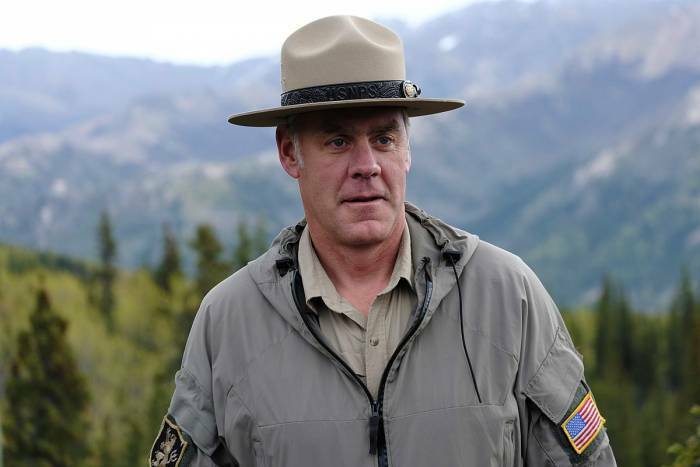 As for the lands acquired by the CAC, Secretary Zinke will lead the selection, with input from the organization. The exchange will involve “not less than 500,000 acres,” but it could be for more. And according to the language of the bill, there will be no public comment period. As part of the Alaska Native Claims Settlement Act, the CAC was founded in 1971. Upon its creation, the CAC’s mission was to foster economic development and preserve Alaska Native culture and heritage. Southwest Alaska was the group’s target region. The area is home to the 7-million-acre Chugach National Forest and the half-million-acre Chugach State Park. “Young’s massive land grab would destroy public lands and wildlife in other states to benefit a private corporation in his state,” said Randi Spivak, public lands director at the Center for Biological Diversity. The bill goes before the House today. If passed, it will move to the Senate for further debate.